Last weekend was our annual Elder-Link seminar. 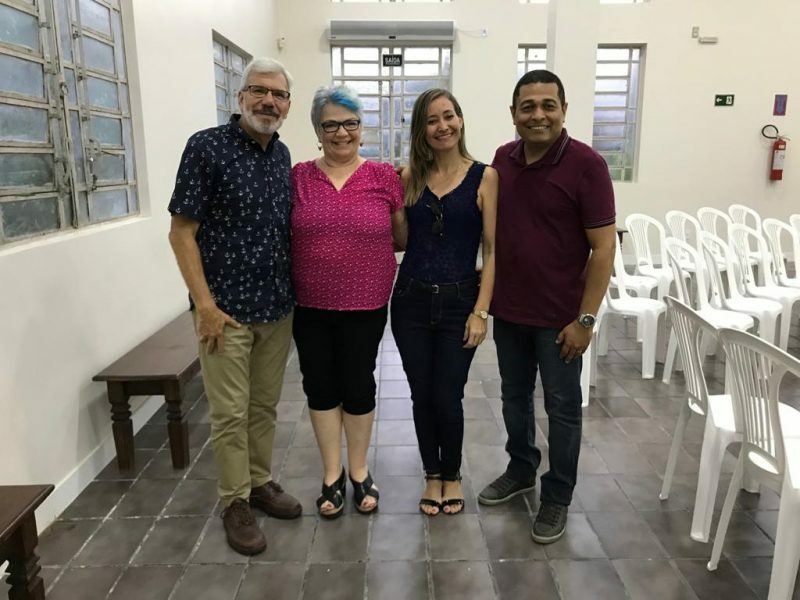 It was held at the downtown Boa Vista church building which is easily accessible from all over the city. sixty participants came from thirteen congregations. There were five speakers including Antenor Gonçalves from Sao Paulo (1700 miles south) and David McKinney from Joao Pessoa (100 miles north). All the lessons were based on the theme “take heed to yourselves and to all the flock” which comes from Paul’s final charge to the elders in Acts 20. Over the years one of our biggest challenges with the mission work here has been to see elders appointed in every congregation. The purpose of this event is to instruct and motivate church leaders towards this biblical goal. 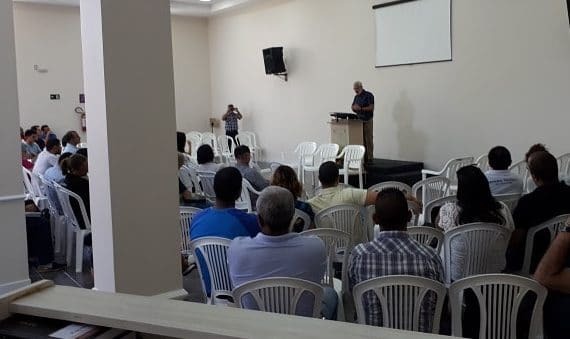 Of the two dozen congregations in the metropolitan region, only the Boa Vista church, which is the oldest, has elders. However, I am encouraged by the progress two of the congregations are making in this regard. They hope to each have an eldership installed by next year.